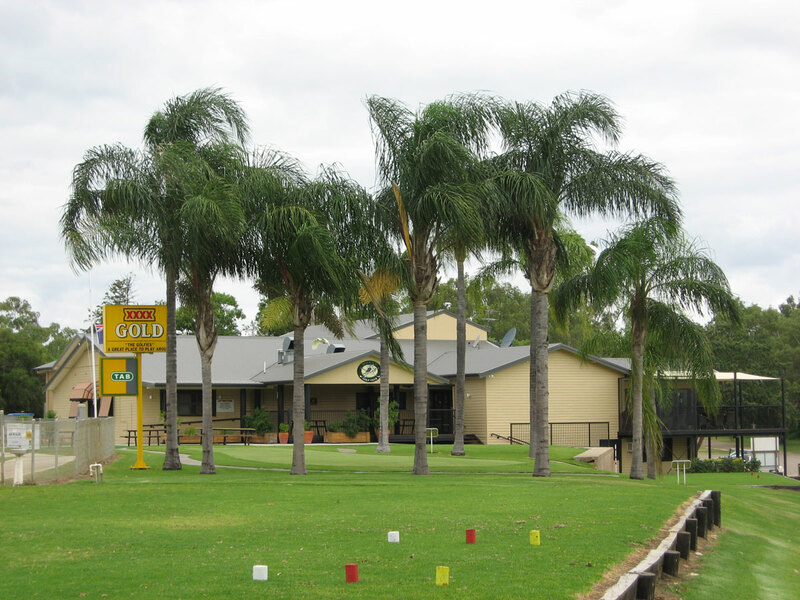 Moree Golf Club welcomes new members. Our manager Scot McLeod is available to personally assist you with your membership enquiries. He is able to be contacted using the contact form below, or by phoning the club. Scot can also take you on a personal tour of the club and course, helping you feel welcome and orientated to our golfing community. For Membership prices, please refer to the adult and junior pricing tables below. Please click below to download the Club’s Membership Application. It is Club policy that no person under the age of 18 shall be admitted as a member of the Club other than as a Junior Playing member or a Sub-Junior Playing member in accordance with the Club’s Constitution. Full use of the Course, Clubhouse and Practice facilities. Vote at Annual General Meetings and general meeting of the Club. Vote in elections of the Board. Introduce guests to the Club. Not eligible to enter Championships. A limit of 10 competition games per year. Must live outside a 75km radius of Moree. This membership allows individuals who live away from Moree to occasionally play golf and maintain a handicap throughout the year without having to pay full price. Subject to Rule 34, attend and vote at Annual General Meetings and General Meeting of the Board. Vote in the election of the Board. Upon attaining the age of 18 years a Junior Member shall be transferred to another category of membership of the Club.